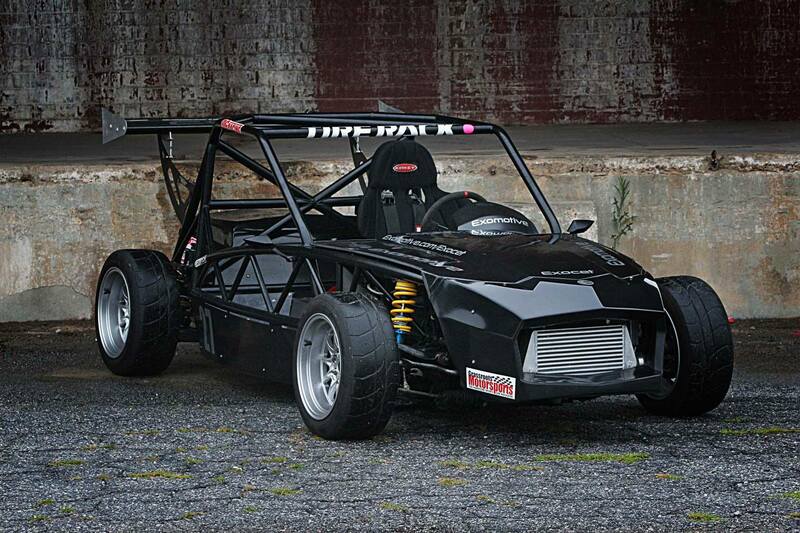 Exomotive - US Manufacturer of Exocars & Kit Cars | Get ready for the best Monday ever! Get ready for the best Monday ever! Mark your calendars for Monday, June 8th at Road Atlanta with Jzilla Track Days!